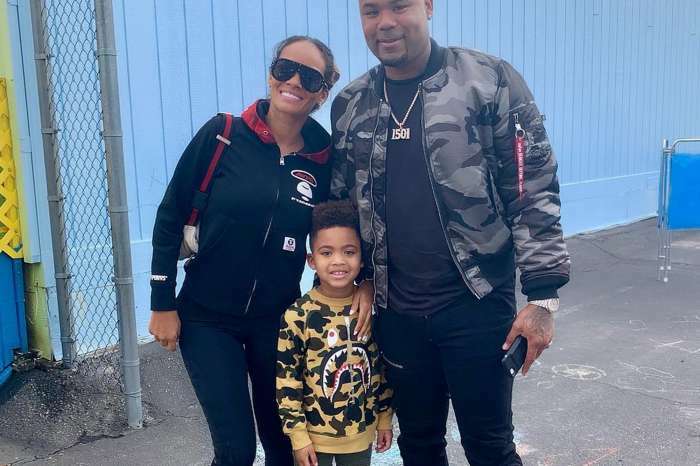 Evelyn Lozada and her baller, Carl Crawford, have split, but she is keeping her massive $1.4 million engagement ring. Late last week, “the Basketball Wives LA” star confirmed that she had ended her relationship with Crawford. Lozada announced the news after rumors started swirling around claiming that the pair had gone their separate ways over a year ago. Those, who follow her on social media, were quick to point to the fact that it has been months since she posted a picture of Crawford on her page. It was also claimed that they were living in different states and Lozada had a fake storyline on the hit show. Via her representative, the mother of two issued a brief statement asking for privacy as she handles this private matter. According to an insider, Lozada has made it clear to her ex that the 14.5-carat diamond engagement ring he proposed with in 2013 is hers to keep. Crawford popped the question back in December of 2013. The reality star plans to give to the ring to her son when gets older. The same person went on to say that the former couple was supposed to get married three weeks ago and Lozada pulled the plug after Crawford was allegedly caught cheating. It was also revealed that Lozada was not very supportive of the baseball player and many of his teammates saw her as opportunistic. 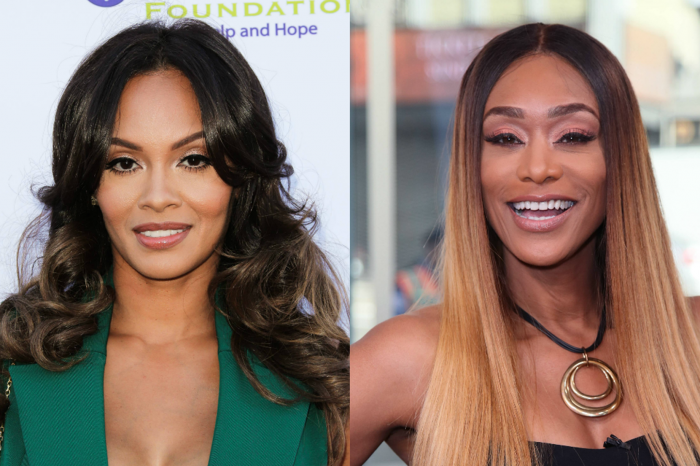 Female fans of the “Basketball Wives LA” star are torn with her decision, some find the bling gorgeous, and say she is right to keep it while others claim that the romance is over and she should, therefore, return it. What say you, should she keep the ring or not? I’m not sure about giving it to her son. However I feel the ring is hers. If in fact Carl cheated then he broke their trust and bond.